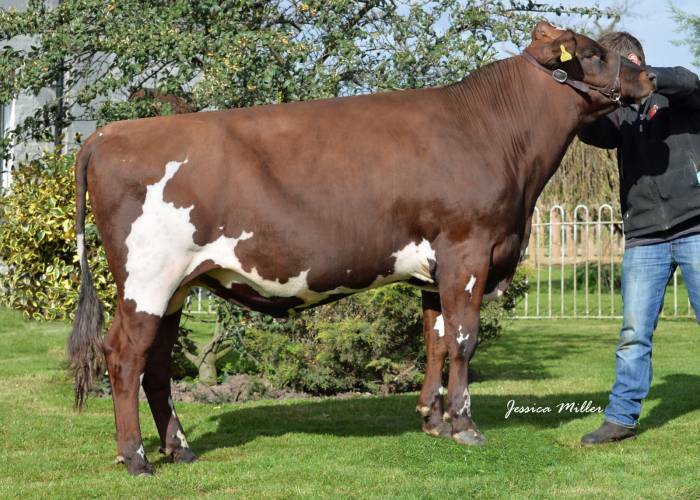 One of the best young sires on the market. Santa Rock is an early Rockstar son from the high producing and component Halmyre Urr Ladybird 443 EX. 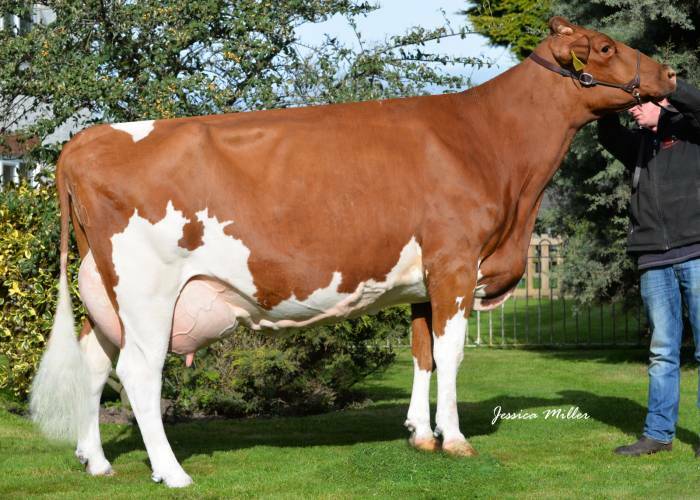 Rockstar is bred from the famous Ladybird family at Halmyre, Rockstar's pedigree is full of high yielding cows. Rockstar has straws available today for mainland UK only.